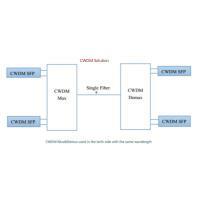 CWDM Mux/Demux Module over a single or duplex single mode fiber is quite common to extend your overall bandwidth. 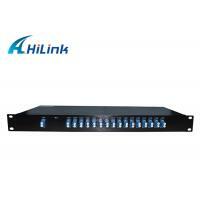 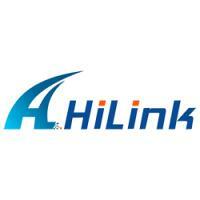 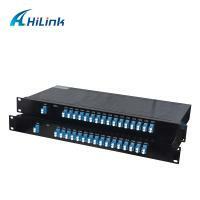 It offer high stability and reliability, and has small package size. 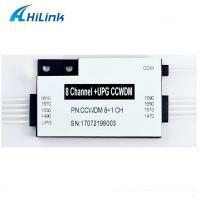 Its operating wavelength is from 1270nm to 1610nm(1261nm-1611nm) which totally offer 18 channels with 20nm channel spacing. 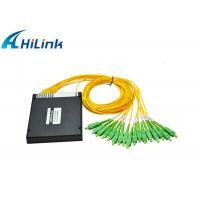 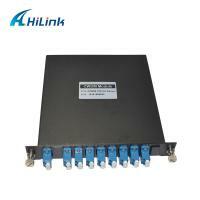 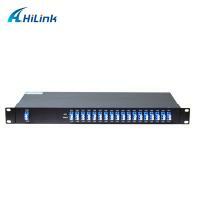 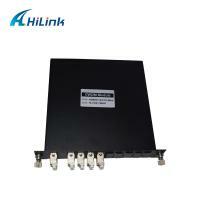 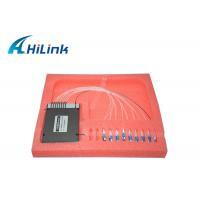 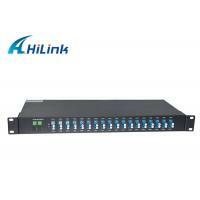 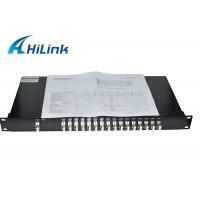 It's always used with CWDM SFP/XFP/X2/XENPAK.